Babies in utero who receive toxic metals from their mother across the placental membrane are more prone to autism, ADD, ADHD, infections, developmental delays and more. Up to date science warns us that virtually all the people, especially in the Western World have some levels of heavy metals deposited in their tissues. It is not the question anymore if we have it or not, but only how big is the load and which are most present in the body. Ordinary tests may not reveal real levels of certain heavy metals. Mercury Tri-Test is currently the most comprehensive test regarding the Mercury Body Burden. Perhaps it is time to clean out our internal house – our body. 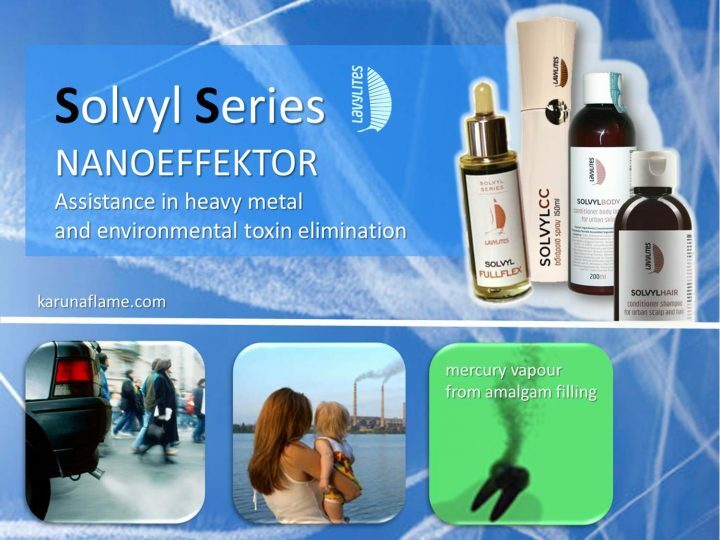 Q: How Do We Get Exposed to Heavy Metals? Food – Eating any amount of tuna fish, salmon or other larger fish, along with shellfish or seafood and seaweed (except kelp) causes mercury toxicity (shellfish also contain cadmium), aluminum found in antacids, canned foods, aluminum foil, some baking sodas; arsenic in CAFO-produced meat and in some supplies of rice. Air pollution – E.g. arsenic, cadmium; coal burning adds mercury to the air, etc. Instructions : spray evenly on cleansed, dried skin. Avoid contact with eyes. Store in cool place, protected from light. Depending on individual needs, apply 2-4 times a day. Spray 1-3 puffs on a clean skin surface. Avoid contact with eyes. Keep in a cool and dark place, away from heat or sparks. Keep out of the reach of children. Instructions: mix 3-5 drops in 100 ml of water twice a day to rinse your mouth with. Avoid contact with eyes. Store in a cool place, protected from light. 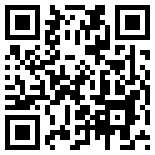 Complex herbal mouth conditioner cosmetic product, for oral cavities exposed to extreme conditions. Expressly recommended for oral cavities exposed to urban environmental conditions. Depending on individual needs, apply 3-5 times a day; apply 1-3 portions in the oral cavity. No need to rinse. Avoid contact with eyes. Keep in a cool and dark place, away from heat or sparks. Keep out of the reach of children. Instructions: apply evenly after shower / bath on dried skin. Instruction: apply evenly on wet hair, rub it in to create foam, keep on the scalm for approx. 10min, then rinse off thoroughly with water. Keep away from children. Avoid contact with eyes. Protect from heat, cold and sunlight. Heavy Metal detoxification is a serious matter. 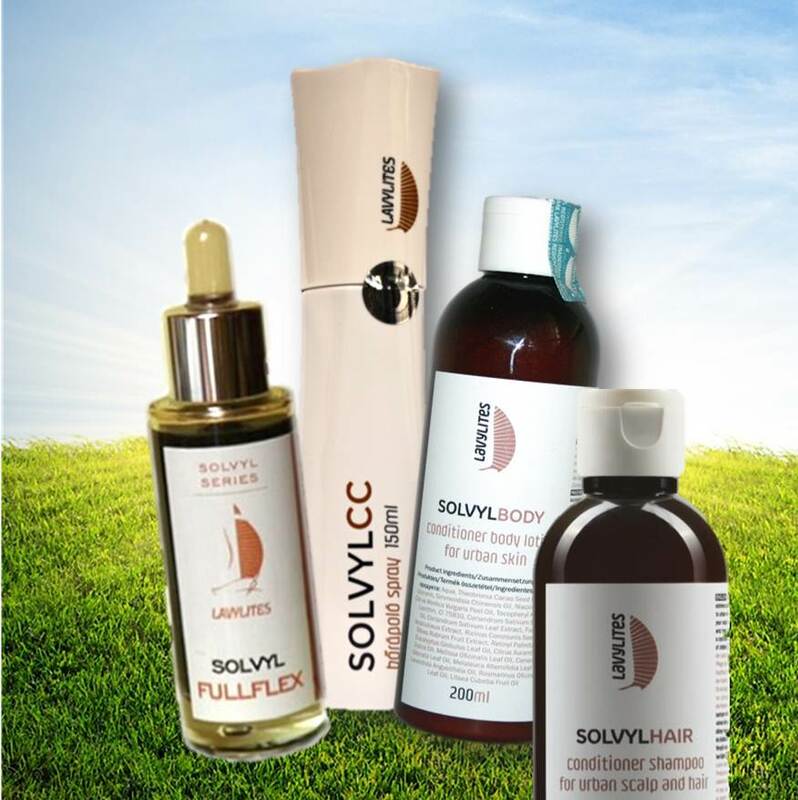 We highly recommend to combine the SOLVYL detox pack with our OZONE and Sauna Hyperthermia treatments for optimum results. 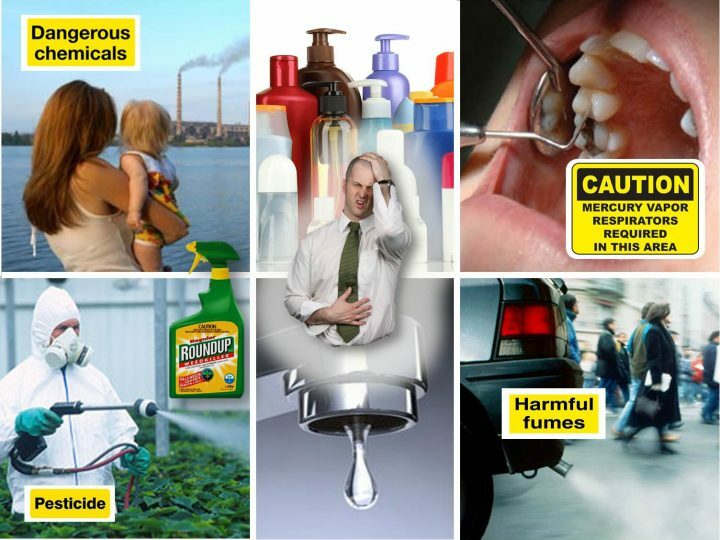 Q: How toxic heavy metals disrupt our body/ what is their main mode of action? They compete with and replace essential minerals (E.g. iodine, zinc, copper, magnesium, and calcium) in enzyme binding sites, to inhibit, overstimulate or otherwise alter the effect of numerous enzymes – sometimes if the diet has not provided the ideal mineral needed for an enzyme to fucntion, these toxic metals play a less-than-perfect “stand in” role for the missing mineral. Lead and mercury may cause the development of autoimmune conditions – whereby the immune system attacks its own cells. This can lead to joint diseases and ailments of the kidneys, circulatory system, and neurons. Over many years lead and mercury can cause (sometimes irreversible) brain damage. 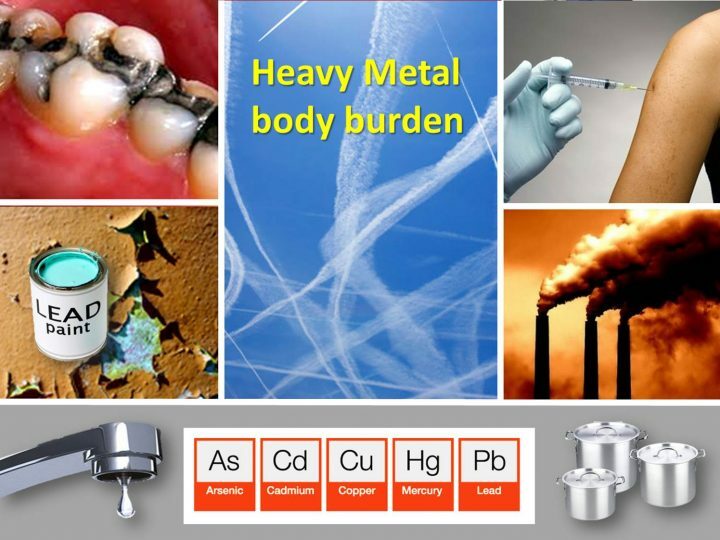 Health effects of toxic metals – even at a low level, toxic heavy metal ions can cause serious health effects, including reduced growth and development, cancer, organ damage, nervous system damage, and in extreme cases, death. 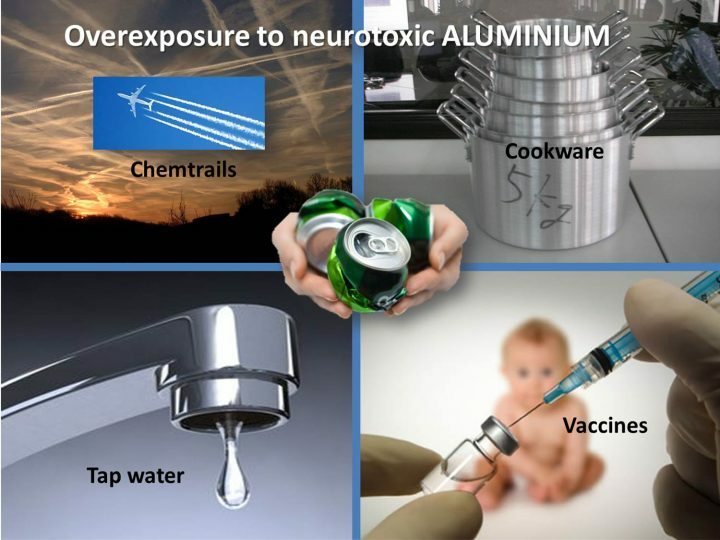 Aluminum and Mercury has been associated with Alzheimer’s and Parkinson’s disease, senility, and presenile dementia. Arsenic exposure can cause cancer, abdominal pain, and skin lesions.